​We have another trade on Saturday! 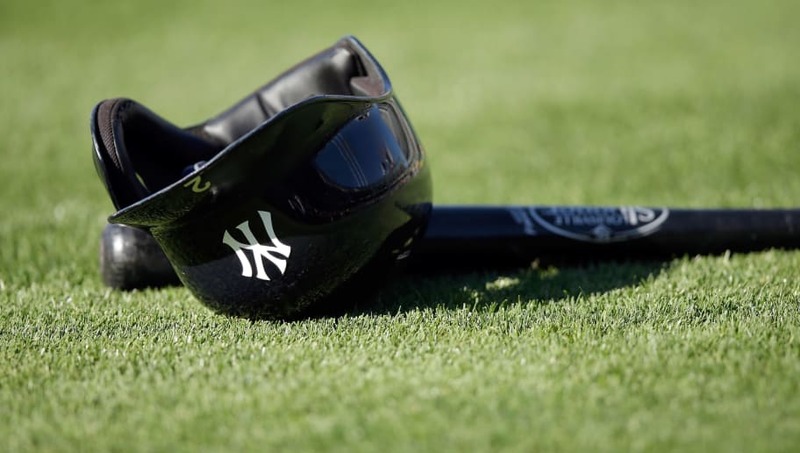 With Opening Day rapidly approaching, MLB teams are rounding out their rosters in preparation for the regular season, and the New York Yankees did that in a big way with a trade and some roster moves. ​New York acquired outfielder Mike Tauchman from the Colorado Rockies in exchange for pitcher Phillip Diehl. #Yankees acquired OF Mike Tauchman from #Rockies for LHP Phillip Diehl. LHP Jordan Montgomery placed on the 60-day IL to make room on the 40-man. Kristie Ackert of the New York Daily News had it first. Here's some key info about Tauchman. ​​On top of that, while we're here, Jordan Montgomery, who underwent Tommy John surgery last season, was placed on the 60-day Injured List, and Jonathan Loaisiga was ​optioned to Triple-A and will return to the MLB roster after CC Sabathia serves his five-game suspension. Moves are afoot in the Bronx. As for Tauchman, manager Aaron Boone is unsure if he'll make the Opening Day roster, but his defensive versatility will be key with Aaron Hicks likely on the shelf for a bit. With final decisions coming over the next week, keep an eye out for who will be taking the field with the Bombers once the regular season kicks off.